Instax – the instant cameras are popular in NZ, especially Instax mini 9. 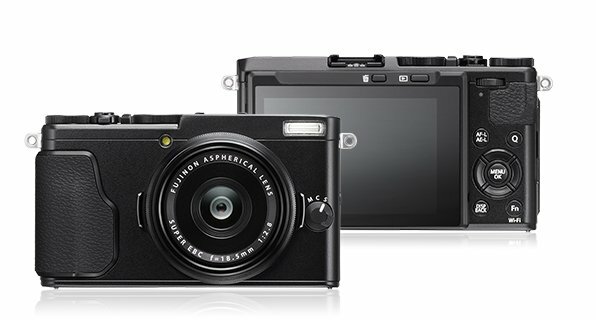 X-series – a broad range of high-end cameras. 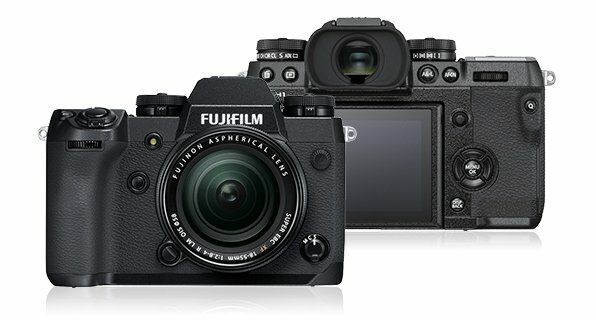 Fujifilm X-H1 and A-H5 launched in 2018.